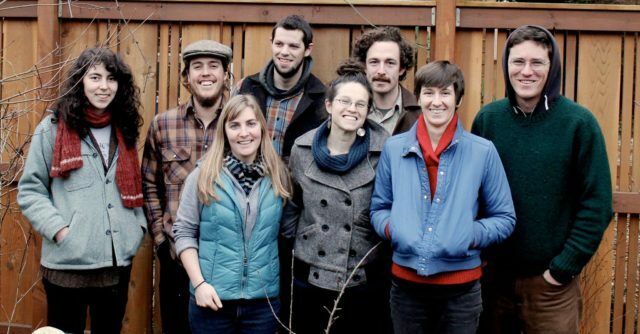 A lot of folks have gotten in touch with us about coming up with practical ways young farmers (and their communities!) can help each other out. One amazing – and simple – solution is to use crop mobs to focus a large group’s energy all on one specific project. 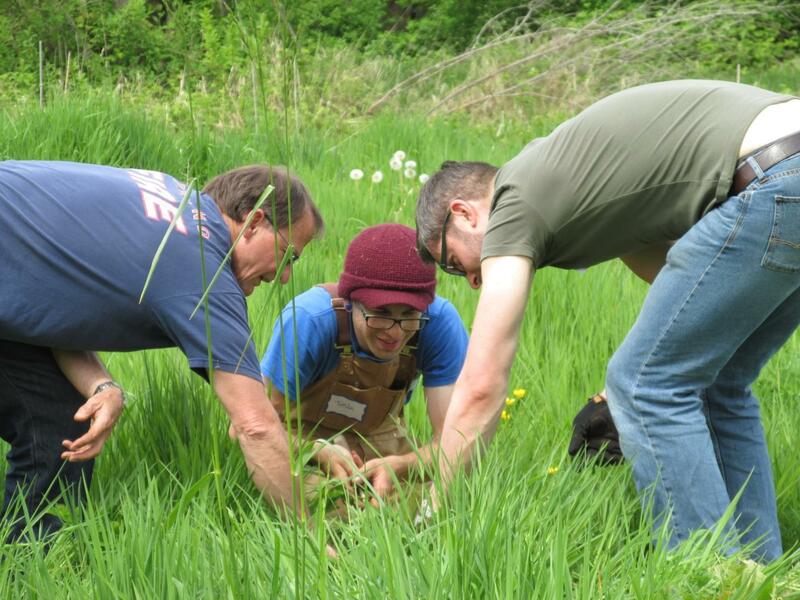 Put simply, a crop mob is a group of farmers, farm interns, or community members who come together on a specific day to tackle a specific labor-intensive project, whether it be reclaiming a field from weeds, harvesting sweet potatoes, or tying up garlic. It can seem overwhelming for a farmer, especially one already swamped with work, to think about planning such an event. 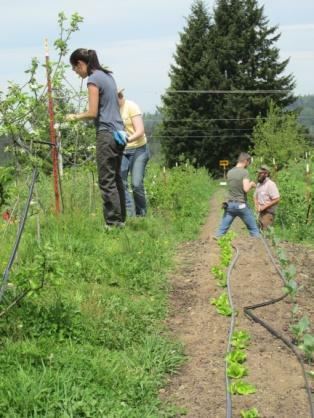 We are happy to have Jacqueline Cramer from the Tilth Producers of Washington guest post today to report back from a crop mob last month that was sponsored by the Tilth Producers and the Washington Young Farmers Coalition, an NYFC-affiliate. This post also ran on the Washington Young Farmers Coalition website. 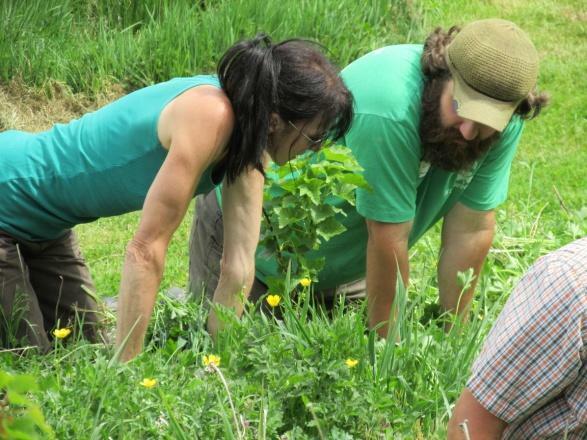 Got a young farmer community that’s looking for ways to work together? Read the following reportback for some great inspiration!